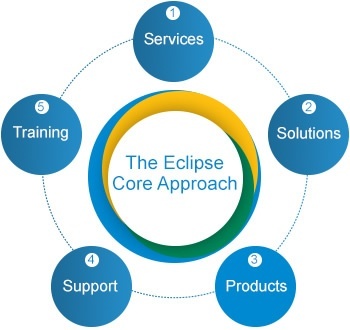 The Eclipse Group delivers strategic, effective and resilient business management solutions to help organisations manage the following business requirements: Finance Controls and Automation; Financial Management; Spend Control and eProcurement and Business Intelligence and Reporting. Our market leading business management solutions can be deployed independently or integrated with an organisation’s existing business systems. Enhanced Finance Controls and Automation technology streamlines manual, spreadsheet-driven accounting and finance processes. Market leading financial management solutions with integrated financial management, purchasing, inventory and more. Spend Control and eProcurement solutions to streamline and automate spend control processes to obtain better bottom-line value. Business intelligence (BI) and reporting solutions to help take reporting to the next level, beyond the capabilities of Excel spreadsheets. We are a global provider of business management solutions, consultancy and support services. We are committed to establishing long term, mutually beneficial business relationships with all of our clients. 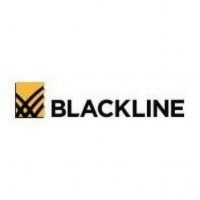 We help companies streamline their core accounting and finance processes by implementing and supporting business management solutions that automate manual activities, eliminate duplication of effort, resulting in enhanced accuracy, improved productivity and visibility. Each stage of the lifecycle has specific outputs and deliverables, which means that your organisation can clearly see what they are paying for at the point of engagement. It also ensures you have peace of mind knowing that there will be no shortcuts even if we are capable of delivering our solutions faster and more efficiently than traditionally expected. "We have been working with Eclipse for more than 20 years and have always found their services to be excellent." "We have a strong relationship with the Eclipse team and they have provided us with excellent consultancy services."